An effective branding strategy in the cannabis industry allows you to tap into the unique aspects of your business in a way that gets the attention of your target market. 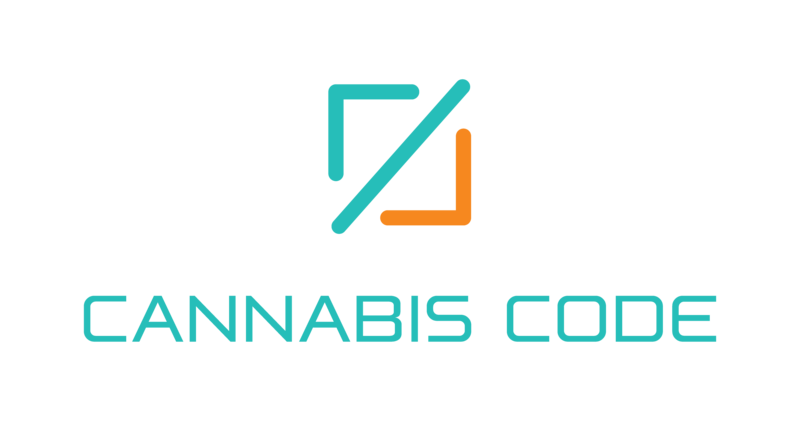 Cannabis Code will create a comprehensive design strategy that accounts for everything from the tone of your advertisements to social media design and customer relation policies. With help from our design experts, you’ll learn how to turn visitors into customers and create a sense of brand loyalty over time. We offer a variety of design services.